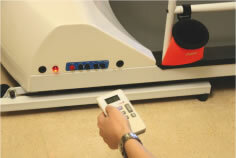 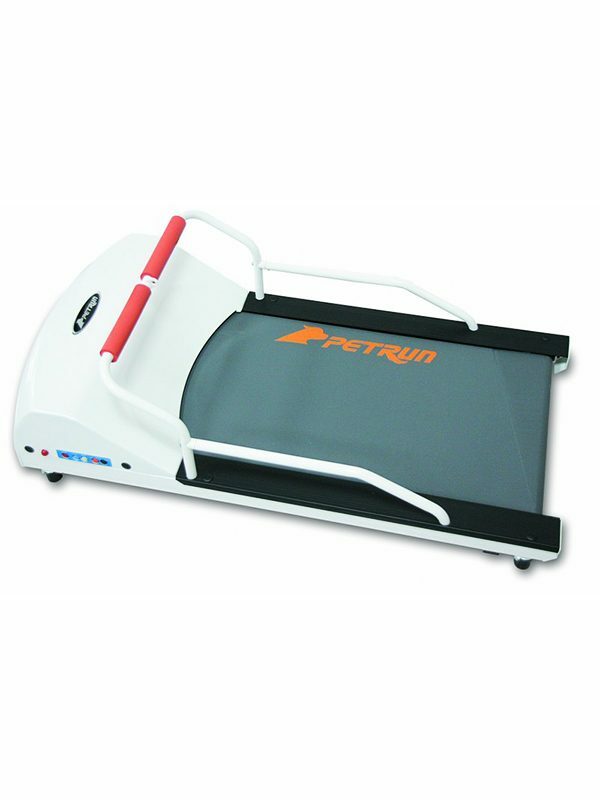 TreadMills have dolly wheels which provide easy mobility of the TreadMill. 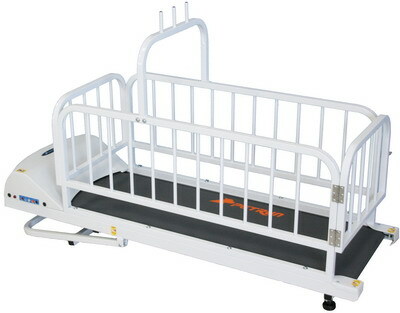 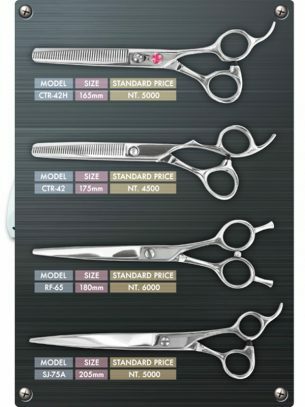 They also have a metal eyelet which allows for a toy to be attached, if needed. 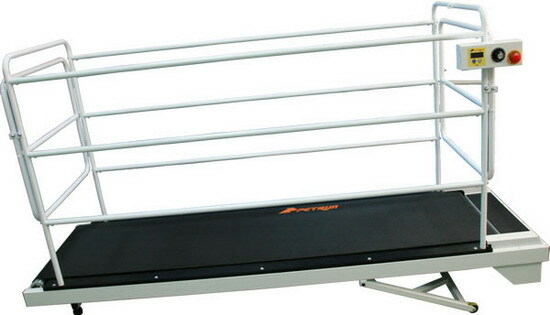 TreadMills have push button controls which provide gradual increase and decrease in speed. 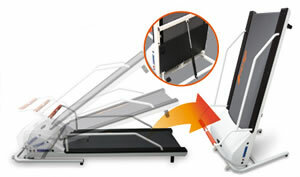 Some select GoPet TreadMills allow for an incline adjustment.